ENTERTAINMENT NEWS - A Ukrainian comedian who plays the country’s president in a TV series is currently the favourite to take on the real-life role in this spring’s election, recent polls show. “Thirty people have been registered, this is an all-time high,” commission spokesperson Kostyantyn Khivrenko told AFP, saying the documents of another 40 potential candidates are also being considered. 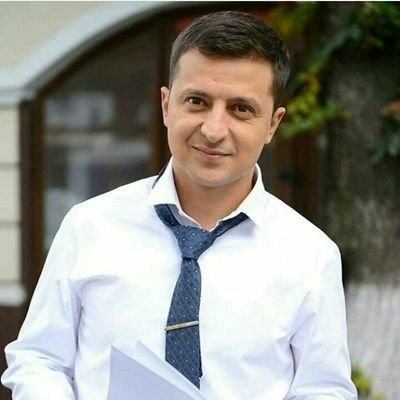 Zelensky, already a popular comedian, has in recent years won further fans with his portrayal of the country’s leader in a sitcom called “Sluga Narodu” — which translates as “Servant of the People”.